Thank you for joining our sisterhood of women, journeying through ordinary time together, by the grace of our extra-ordinary God! 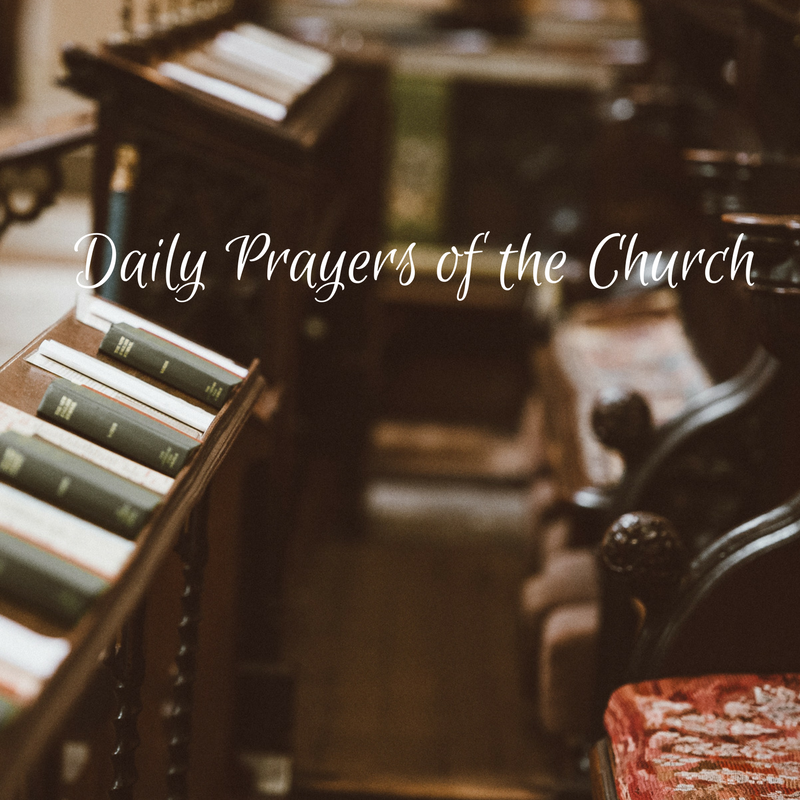 Our team of contributing writers add new prayers each week, so check back regularly. 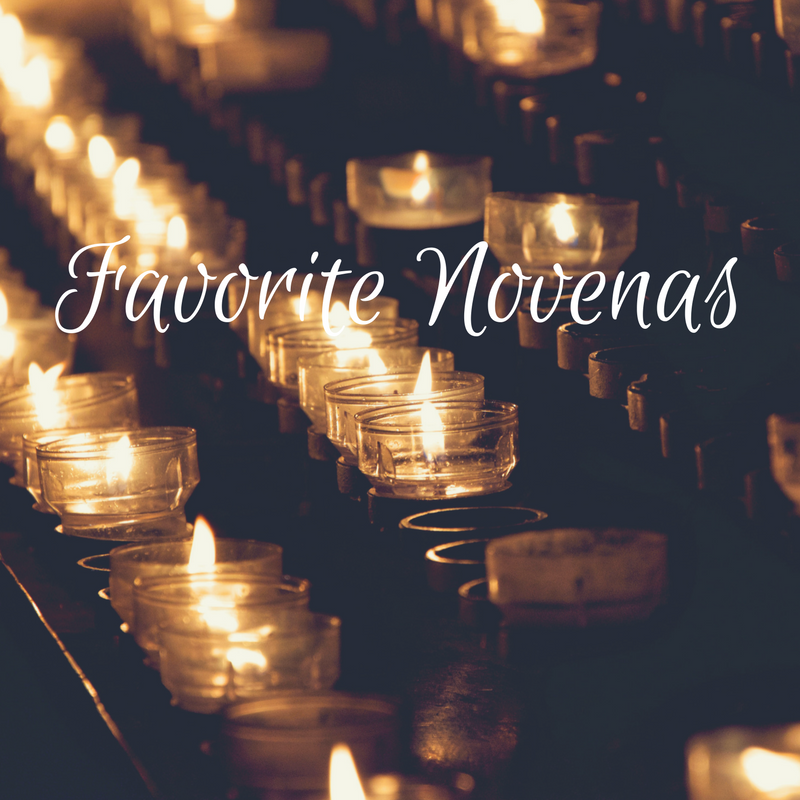 Better yet, subscribe (box to the right) & receive new prayers in your inbox! Jesus, You are alive! 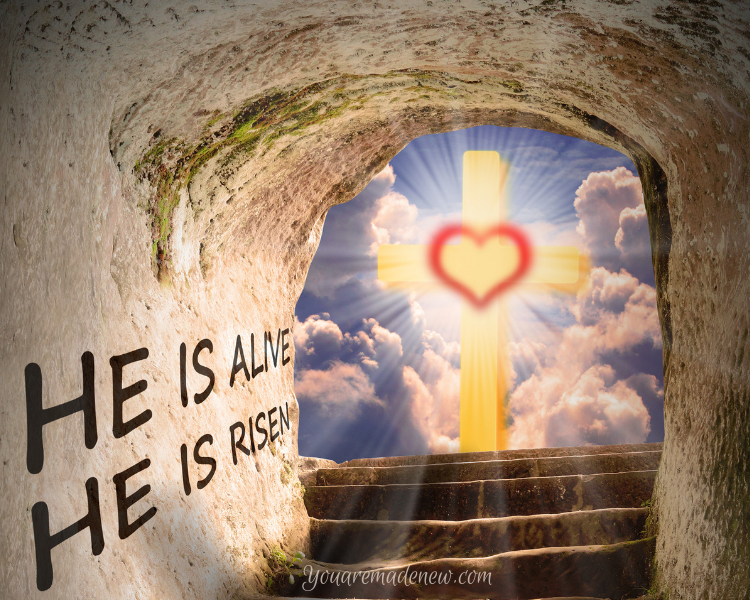 And I too am risen to new life by the power of Your love for me! I dwell in hope with my heart full of gladness! I am filled with confidence and trust in You! I surround myself with thoughts of You; with you ever before me, whom shall I fear?! I will praise Your name forever, my Savior and King! Amen! Alleluia! 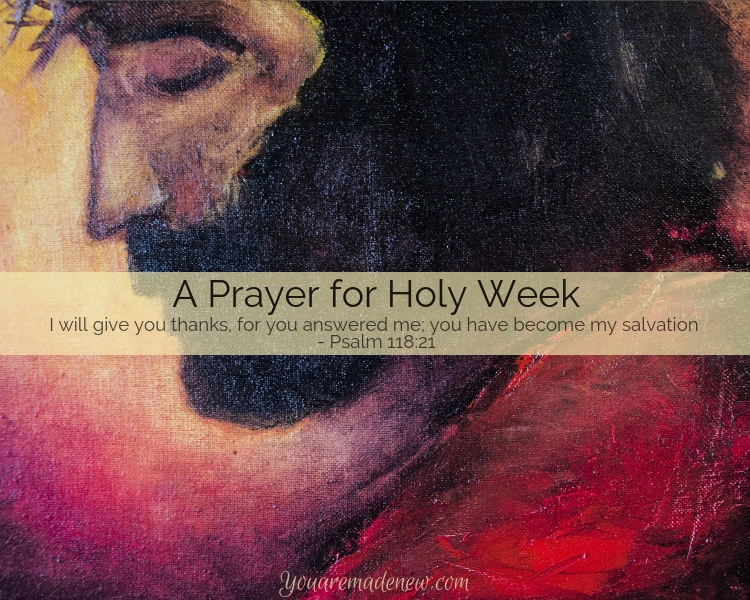 O Jesus, here I stand, at the beginning of holy week, and, truthfully, I am distracted by many things. I ask Your help to turn my eyes now to You. Lord take my hand and stay by my side as I journey with You to Calvary. Give me the grace to peacefully accept each cross that comes my way. Strengthen my hands and my will for love and for service. Increase in me the virtue of humility and meekness, that I may bear all with a quiet spirit. I praise You Lord and give You thanks, for You are all good, and Your mercy is endless. In Jesus’ name I pray, Amen. Good morning Lord. Thank you for assuring me of victory today, if I will but follow Your plan. Today, I put on the sandals of the gospel of peace. I am available to You, Lord. Send me where You will. Guide me to those who need encouragement or physical help of some kind. Use me to solve conflicts whenever they may arise. Make me a calming presence in every circumstance in which You place me. I will not be hurried or rushed, for my schedule is in Your hands. I will not leave a trail of tension and apprehension. I will leave tracks of peace and stability everywhere I go. Help me to stand and walk in Your peace and to move forward in ways that bring Your peace and love to others. Help me to have the full confidence and assurance that come from knowing that I am filled with the peace that only You can give to those who are Your children. Good morning Lord. Thank you for assuring me of victory today, if I will but follow Your plan. Today, I prepare myself by putting on the breastplate of righteousness. Through this, I guard my heart and my emotions. I will not allow my heart to attach itself to anything that is impure. I will not allow my emotions to rule in my decisions. I will set them on what is right and good and just. I will live today by what is true, not by what I feel. NOTE: This week begins Lent and the kickoff of our 2019 Lenten Study, Victorious. 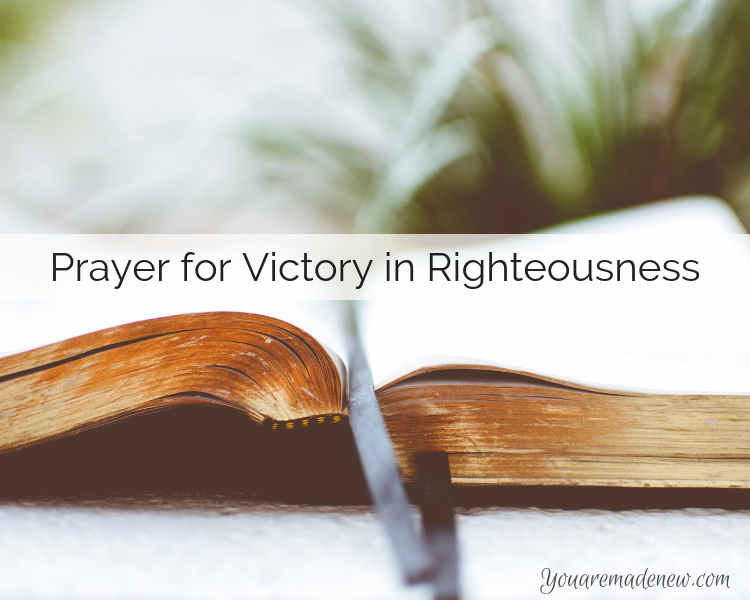 Our Monday prayers over the next several weeks follow the theme of Victory in Christ, specifically by praying, section-by-section, the “Whole Armor of God Prayer,” written by Charles Stanley. Good morning Lord. Thank you for assuring me of victory today, if I will but follow Your plan. Today, I prepare myself by putting on the belt of truth. The truth about You Lord is that You are a sovereign God who knows everything about me, both my strengths and my weaknesses. Lord, You know my breaking point and have promised not to allow me to be tempted beyond what I am able to bear. The truth about me Lord, is that I am new creature in Christ and have been set free from the power of sin. I am indwelt with the Holy Spirit who will guide me and warm me when danger is near. I am Your child and nothing can separate me from Your Love. The truth is that You have a purpose for me this day – someone to encourage, someone to share with, someone to love. O Lord, today I sing a song of thanksgiving and praise for all you do for me. Great is Your faithfulness! When my heart is broken, You provide balm. When my spirit is crushed, You rebuild it. When my body is sore and aching, You carry me. When I doubt the path You desire me to follow, You light my way. I will endure whatever is to come, knowing You are always by my side. Your grace and mercy sustain me. In Jesus’ name I pray, Amen! Dear Jesus, I come before You seeking spiritual protection. 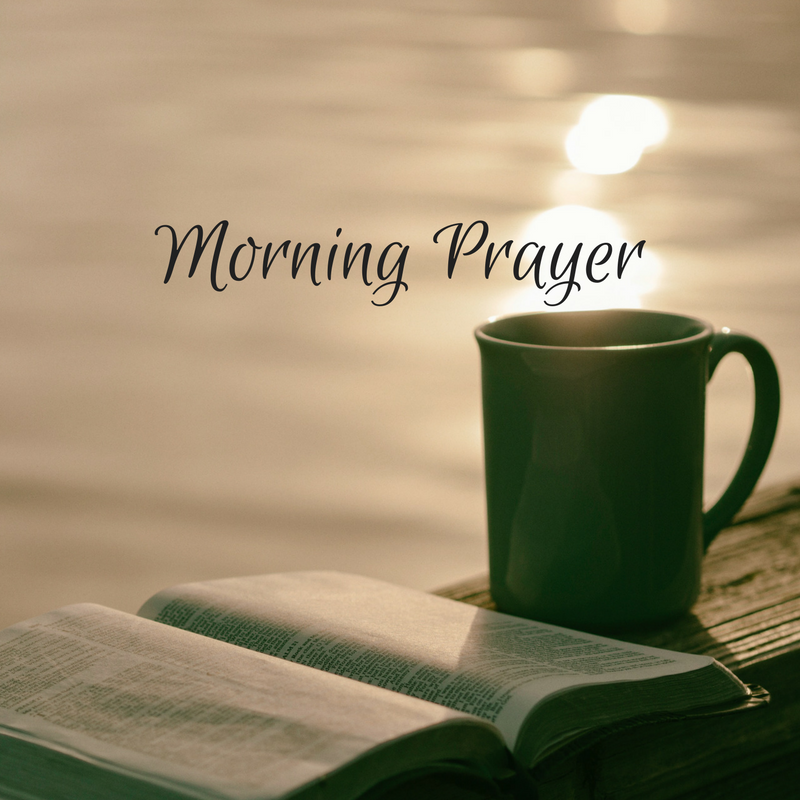 I give to You this day, all that I may be tempted to worry over or feel anxious about. Jesus, protect me from a spirit of fear and a spirit of anxiety. And in Your most powerful name, Jesus, I reject anything in or around me that would separate me from You. I claim my identity as daughter of the Most High. I know You are with me and Your love is constant and unfailing. I belong to the Holy Trinity, claimed in baptism, sealed by innocent sacrifice and preserved in everlasting grace! Amen! Dear Jesus, let Your grace abound in my heart, mind, spirit. Teach me to love as You love. Give me strength in the midst of trials and remind me to rejoice on the darkest of days knowing that the trying of my faith builds patience and perseverance. Help me to lean on You and trust in You at all times. Give me strength to release my frustration into Your hands. Restore me quickly to a sense of harmony and peace. I pray Your Holy Spirit be active in my body and rule my heart. May Your Grace abound in my life! In the name of Jesus I pray, Amen. Lord, please increase in me the desire for You above everything else, the desire to spend time with You. Give me the grace to be still with You today, even if just for 5-minutes at a time. I need this time, breathing in Your peaceful presence, so I can bring Your peace with me into each ordinary moment that will make up this day. It is in Your presence that the ordinary has the power to become extraordinary. Root deeply within me the desire to discern and follow Your will each day of my life. Stir up in me a hunger to follow You more closely than ever before, so that quiet moments with You become an utter necessity for my survival, like food and water. I thank you for Your everlasting love for me. In the name of Jesus I pray. Amen. O Lord, Your Word speaks promises of healing and restoration and I thank you for the miracles You still perform each and every day. Today I claim Your healing promises for myself. I believe in Your healing power and in the power of prayer. Thank You for the mighty healing work You are doing in my life. Thank You for surrounding me with Your peace and strength and for protecting me from Satan’s lies and discouragement. I claim Your healing over my heart. I claim Your healing over my mind and emotions. I claim Your healing over my physical illnesses and ailments. May all be done in accordance with Thy will, in me, with me, and through me. Oh Jesus, I will praise Your name forever! Amen. We’ve entered the Liturgical season of Ordinary Time. During ordinary time we are not called to be especially penitential like during Lent or especially joyful like during Christmas or Easter. This season is represented by the color green, reminding us that this is the growing time, the time where we learn to live out our call to love in all of its ordinary-ness. Dear Jesus, thank You for bringing me once again to the season of Ordinary Time. I am ready to engage in the growing season that You have set before me. I say yes to the sacred process of becoming. Help me to become, day-by-day, the woman You’ve created me to be. I invite You to prune whatever is within me that is not aligned with Your plan and purpose. 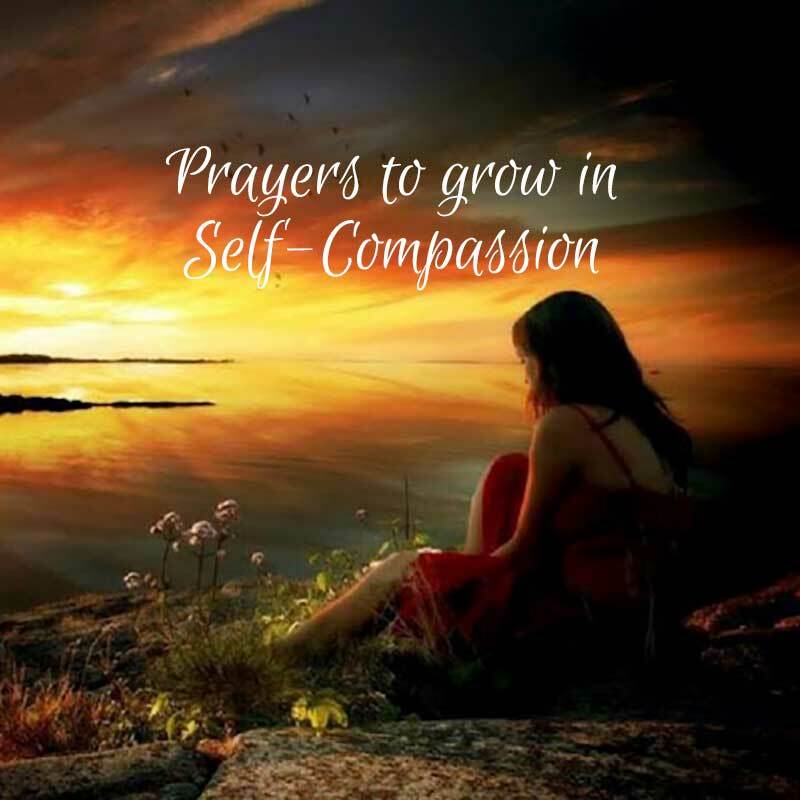 I ask You to water the seeds that You have planted within me, drawing my heart towards all that is good and pure and true. Mostly Lord, teach me to abide in You. By Your grace, I pray I will always remain in my Vine from Whom flows my vitality, my aliveness, my flourishing. Sacred Heart of Jesus, I place all my trust in You! Amen. Lord, by faith I am putting on the helmet of salvation. You know how Satan bombards my mind day and night with evil thoughts, doubt and fear. I put on this helmet that will protect my mind. 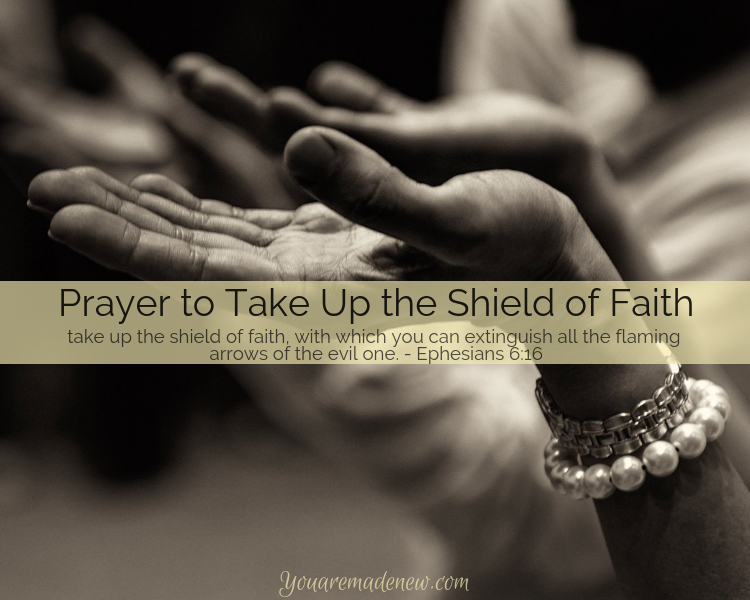 Today, I take up the shield of faith. My faith is in You and You alone. 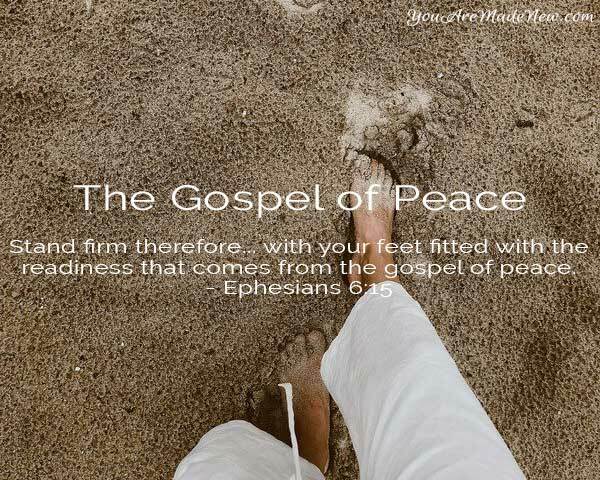 Today, I put on the sandals of the gospel of peace. I am available to You, Lord. Send me where You will. Today, I prepare myself for victory by putting on the breastplate of righteousness..